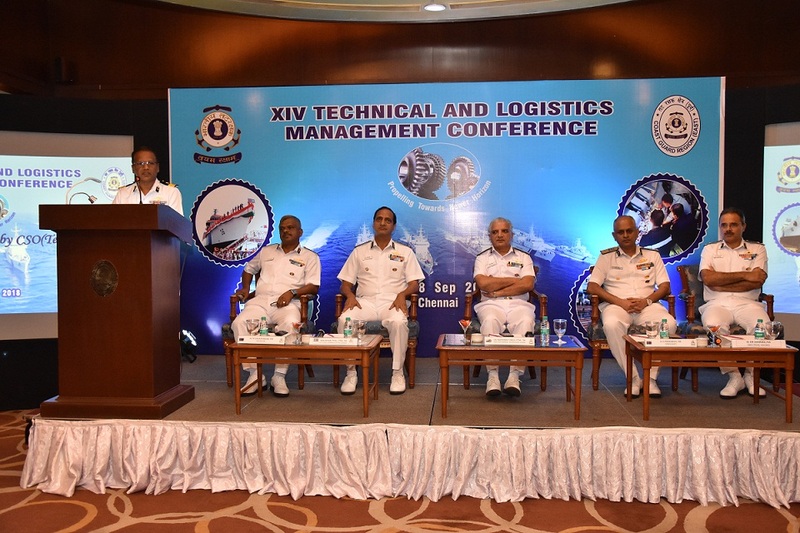 XIV Technical and Logistics Management Conference, an annual event of Indian Coast Guard is being conducted from 06 – 08 Sep at Chennai this year. The three day Conference is attended by Coast Guard Commander (Eastern Seaboard), Deputy Director General (M&M), Commander Coast Guard Region (East) and the senior technical policymakers of the Indian Coast Guard from all across the country. The Conference was inaugurated by the Director-General Rajendra Singh, Director General Indian Coast Guard on 06 Sep 18. 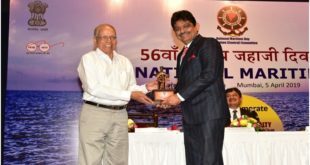 During the inaugural speech, the Director-General acknowledged the collective efforts of all towards the challenging task of maintaining the Coast Guard fleet of 136 ships and crafts that are required to be deployed for the safety and security of the maritime installations, rendering assistance to fisherfolk and seafarers besides maintaining strict vigil for any type of anti-national activities in the Indian Exclusive Economic Zone. 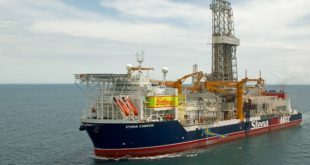 The Director-General stressed the need for extensive deliberation on the challenges posed to the maintainers for faster turnaround of the ships under maintenance/refit and creation of repair infrastructure towards self-reliance in the field of maintenance. The TLMC in the past has given many workable solutions to the issues related to maintenance and logistics. The XIV conference will be deliberating a vast spectrum including fleet maintenance through new technology and refit spare management. 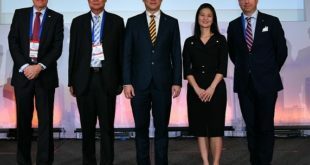 The discussions with the refitting yards and Original Equipment Manufacturers and their authorized agencies are also scheduled to be held during the final stage of the Conference to understand the difficulties faced during the refit and repair of ships and deliberate the measures to eliminate the bottlenecks. 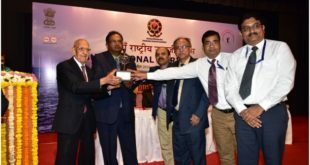 With the conduct of Technical and Logistics Conference, the Indian Coast Guard is intending to enhance the effectiveness of Technical and Logistics support to ICG fleet.